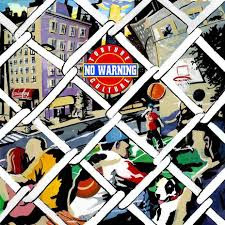 As if 2017 wasn't already filled with brilliant records, No Warning went on to announce their first full length in 13 years. "Torture Culture" will be released on October 13th via Bad Actors/Last Gang (pre-order here). They also released via The FADER the first single off of their upcoming record, for the track "In The City".